"Kids always search for heroes, so we might as well have a say in it," Brad Meltzer realized, and so he envisioned this friendly, fun approach to biography -- for his own kids, and for yours. Each book tells the story of one of America's icons in a vivacious, conversational way that works well for the youngest nonfiction readers, those who aren't quite ready for the Who Was biography series. Each book focuses on a particular character trait that made that role model heroic. For example, Rosa Parks dared to stand up for herself and other African Americans by staying seated, and as a result she helped end public bus segregation and launch the country's Civil Rights Movement. 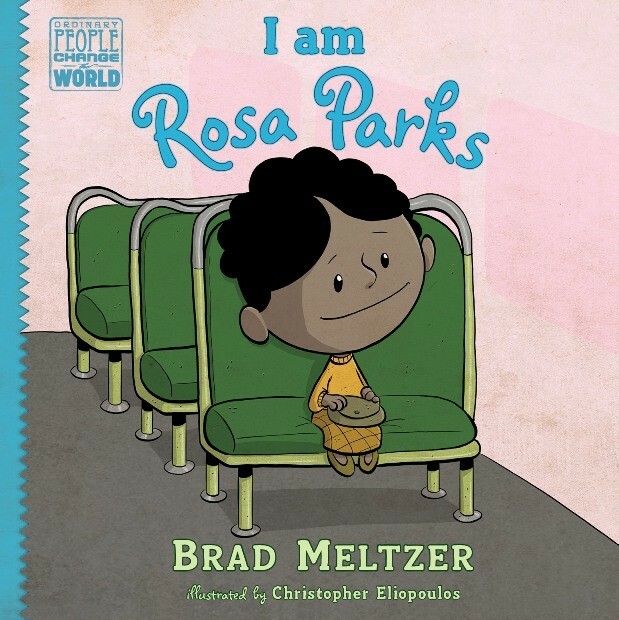 For books and other resources for children and youth about Rosa Park's inspiring story, visit A Mighty Girl's Rosa Parks Collection.